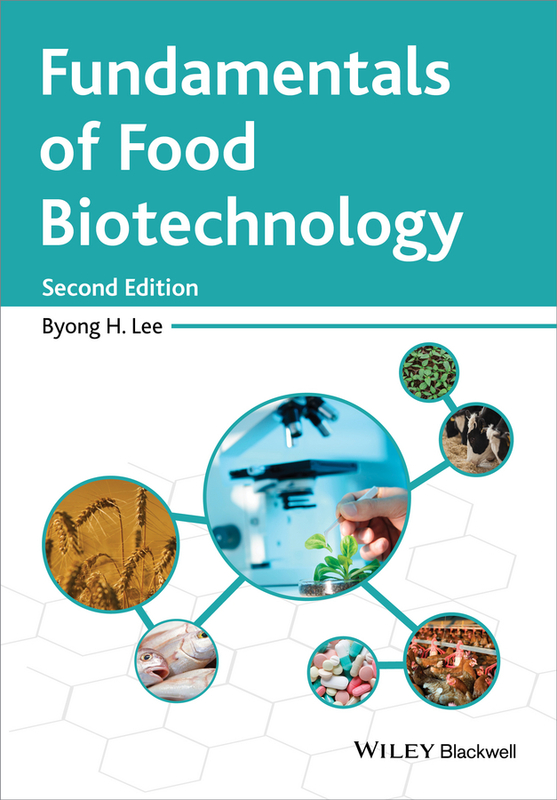 Fundamentals of Food Biotechnology. Byong Lee H.
Food biotechnology is the application of modern biotechnological techniques to the manufacture and processing of food, for example through fermentation of food (which is the oldest biotechnological process) and food additives, as well as plant and animal cell cultures. New developments in fermentation and enzyme technological processes, molecular thermodynamics, genetic engineering, protein engineering, metabolic engineering, bioengineering, and processes involving monoclonal antibodies, nanobiotechnology and quorum sensing have introduced exciting new dimensions to food biotechnology, a burgeoning field that transcends many scientific disciplines. Fundamentals of Food Biotechnology, 2nd edition is based on the author’s 25 years of experience teaching on a food biotechnology course at McGill University in Canada. The book will appeal to professional food scientists as well as graduate and advanced undergraduate students by addressing the latest exciting food biotechnology research in areas such as genetically modified foods (GMOs), bioenergy, bioplastics, functional foods/nutraceuticals, nanobiotechnology, quorum sensing and quenching. In addition, cloning techniques for bacterial and yeast enzymes are included in a “New Trends and Tools” section and selected references, questions and answers appear at the end of each chapter. This new edition has been comprehensively rewritten and restructured to reflect the new technologies, products and trends that have emerged since the original book. Many new aspects highlight the short and longer term commercial potential of food biotechnology.